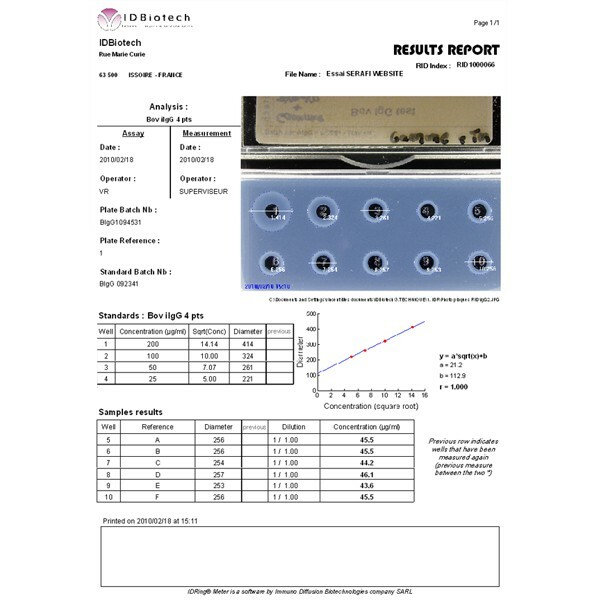 Single Radial ImmunoDiffusion (SRID) is very easy to use analytical method. It is used in many industries (pharmaceutical, veterinary, food processing, biotechnology) to quantify target proteins and to perform batch releases. In order to comply with the standards of quality and to traceability requirements in the laboratories, IDBiotech has developed an innovative digital technology: the IDRing® Technology. 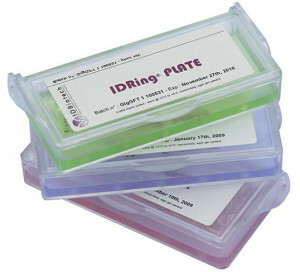 This system provides an optimal digital picture of the results obtained with the IDRing® plates. The software scans the plate, detects wells and automatically measures the ring diameters of the precipitates. Then, the results are automatically calculated, edited and archived in a report file. The results can also be transferred to an Excel file. 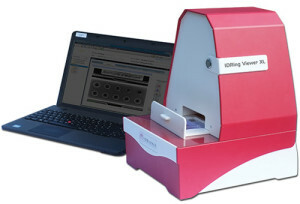 We can also industrialize your own tests in the format of the IDRing® Technology or even develop a specific test according to your specifications. See Our Services and do not hesitate to contact us if you have a project!